After months and months of procrastination I've finally re-opened my shop. 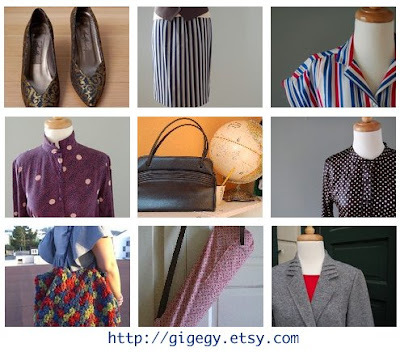 There are a few vintage finds and a couple of handmade things available. I am also giving away small lavender pillows to everyone who buys from the shop. Please take a look! I have to say that my favorite portion of the "getting the shop ready" process is the picture taking. Hope you enjoy shopping.